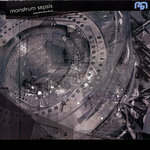 Deliver this Outstanding 12 track solo effort on CD, directly to your front door! 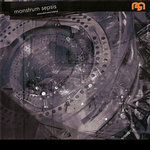 Within the 45 minute duration of these twelve impulsively written tracks the listener is launched into a rich and submersive experience bounced between highs and lows modulated by intricate waveforms of regal orchestral compositions, mechanically harsh and cold electronic soundscapes, warm minimalistic robotic melodies with uplifting analogs until the listener is fully engulfed behind a fiery inferno of killer electronics and percussion only to be swiftly and gracefully flown back to their new version of "comfort" where the soundtrack gracefully comes to a halt. 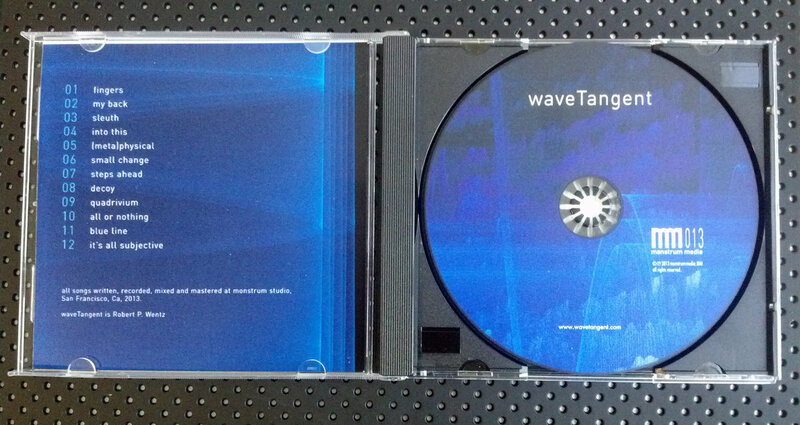 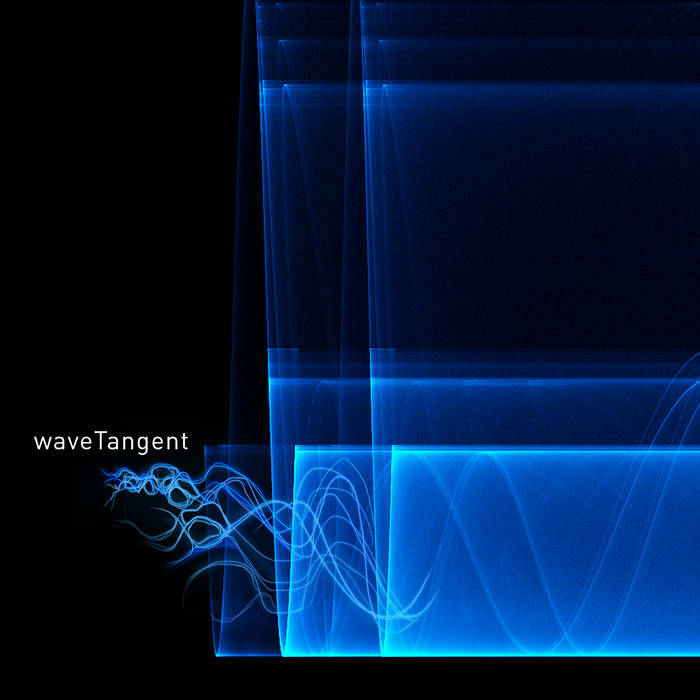 The CD release of waveTangent is economically priced and ships shrinkwrapped directly from the factory. 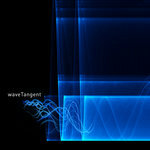 Includes unlimited streaming of waveTangent via the free Bandcamp app, plus high-quality download in MP3, FLAC and more. 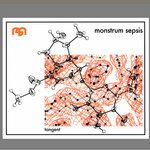 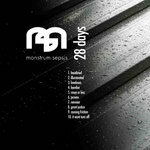 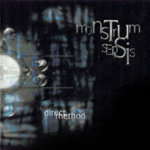 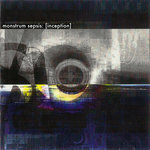 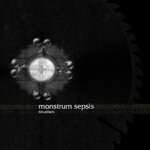 Solo work of Robert Wentz, founding member of Monstrum Sepsis and original Stromkern Pianist / Keyboard player. 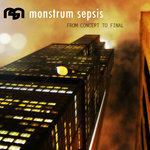 All songs conceived of, written, mixed and mastered in February of 2013. Robert P Wentz - sound design, sequencing, scoring, mixing, production, mastering/post-production.